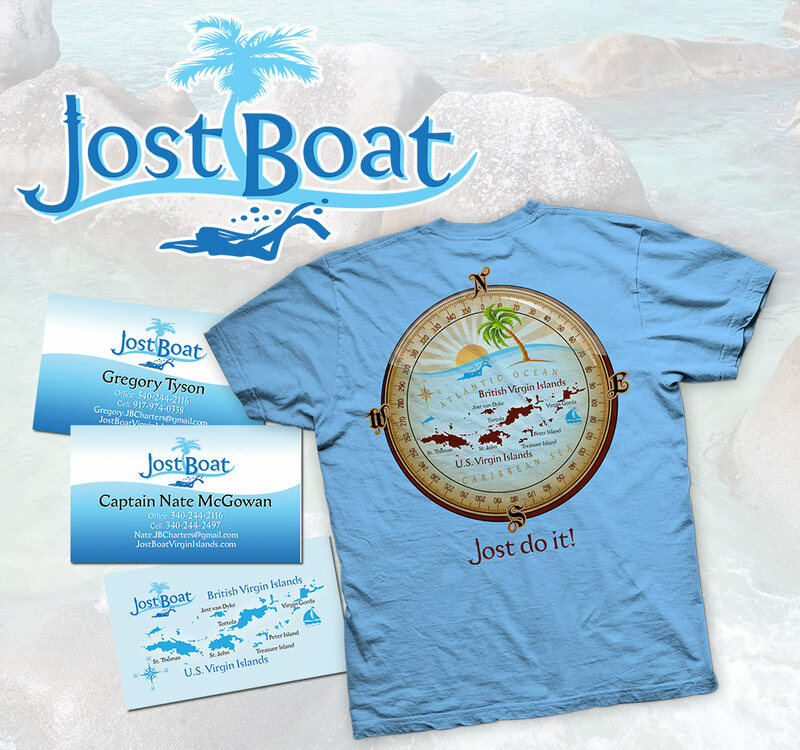 We worked with JB Charters Virgin Islands to come up with a clear brand image that could be used both as a logo and boat graphic. 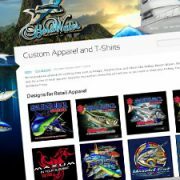 We then created business cards and a t-shirt design for crew and customers. 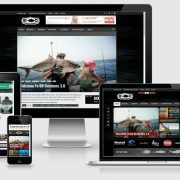 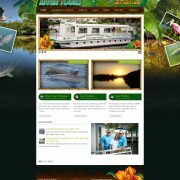 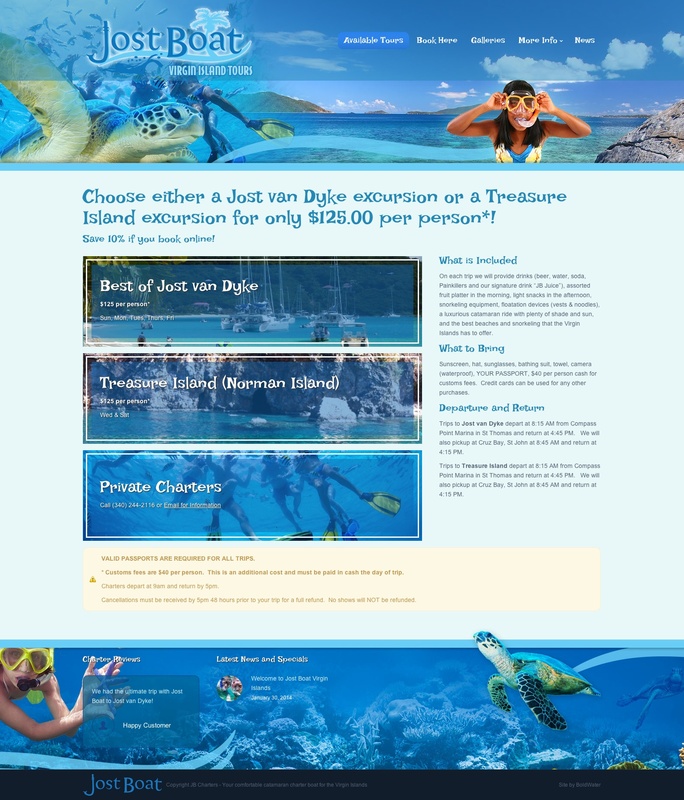 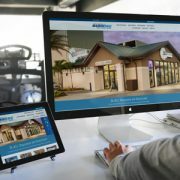 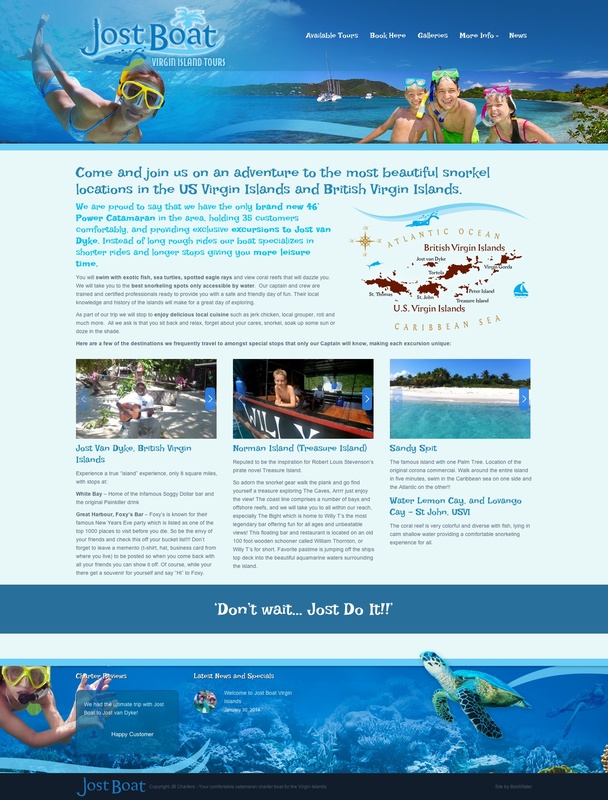 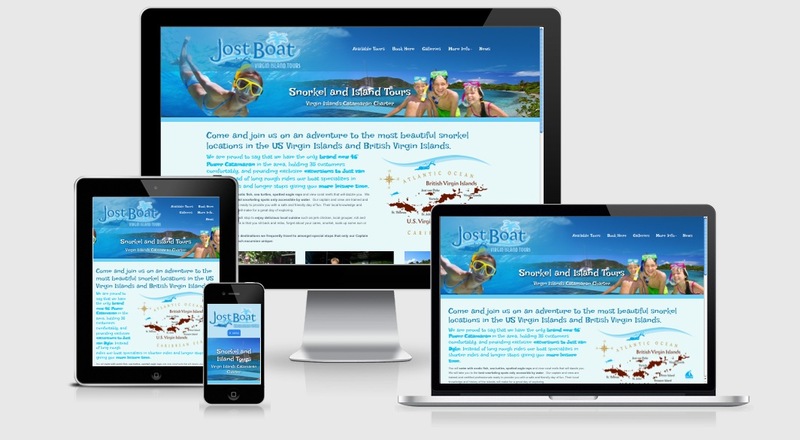 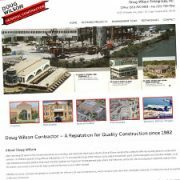 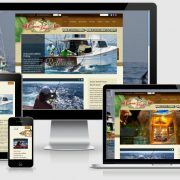 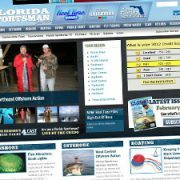 Our latest project for them is the beautiful mobile-friendly responsive website at www.jostboatvirginislands.com which will be expanded with an online reservation system when the Jost Boat arrives at her new home port.